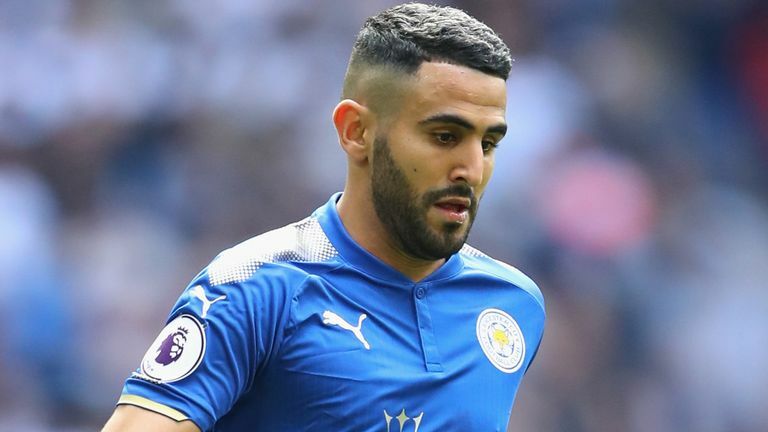 Riyad Mahrez is undergoing a medical at Manchester City ahead of a move from Leicester, Sky Sports News understands. Leicester will receive around £60m for the Algerian, according to Sky sources - some way short of the Foxes' £80m January asking price. Mahrez was the subject of four failed bids from Manchester City in the mid-season transfer window and after a move to the Etihad did not materialise he missed training for over a week, with the Algeria international forced to deny going AWOL. The Premier League champions have remained keen on Mahrez, who scored 13 goals in 41 appearances for Leicester last season.